Thinking about installing new floors in your home in the Greater Atlanta Area? 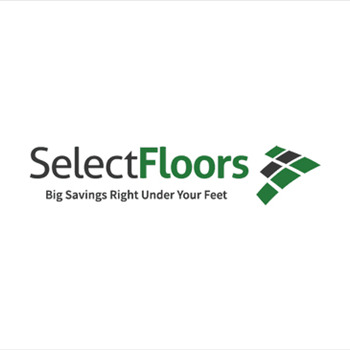 Now is a great time to call Select Floors and Cabinets. We are running our Holiday Promotions where you can get great new carpet, tile, hardwood, or luxury vinyl flooring for less. Schedule your free flooring estimate in Atlanta with our expert installers and let us come out to your home to take measurements of your space. We are the trusted flooring contractors here in Atlanta - call 770-218-3462. When it comes to your home, having a space that you love is important to your overall quality of life. Do you have floors that you love in your home? If not - let us change that! We have top quality carpet, hardwood, tile and luxury vinyl flooring and thanks to our huge selection, you can find the perfect style no matter your taste or budget. Our Atlanta flooring installers will help you browse our extensive collection and help you understand which flooring will work best for your space. Since 2003, we have served over 5000 happy customers, providing them with the quality flooring installation services they need. We are committed to getting your floors installed the right way, the first time and we accomplish this by using the best flooring techniques, not rushing through your installation, and working with you one on one throughout the entire process. Schedule your free flooring estimate in Atlanta with our flooring installers today by calling us at 770-218-3462. We look forward to helping you create the space you want in your home with gorgeous new flooring. Your flooring installation can be completed in just a couple of days so there is still time to get your floors replaced before the holidays! Give us a call for more information today at 770-218-3462.